Grab these new coupons and rebates to help you save this week! Save $2.50 on any ONE (1) Excedrin® product 200 ct or larger.Expires 4/16/2016.Save $2.50. Save $1.00 on any ONE (1) Dove® Advanced Care or Clinical Protection Antiperspirant Deodorant product (excludes Dove® Men+Care &amp; trial &amp; travel sizes).Expires 3/6/2016.Save $1.00. Save $1.00 on any ONE (1) Color Sensational® or MAYBELLINE® NEW YORK lip product (excludes Baby Lips).Expires 3/5/2016.Save $1.00. 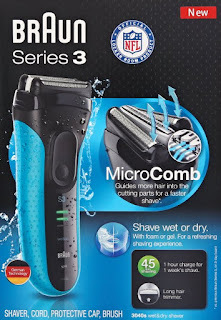 Today only Amazon has the Braun Series 3 3040 Wet and Dry Shaver, Electric Men's Razor for ONLY $39.99 (Retail $79.99)! 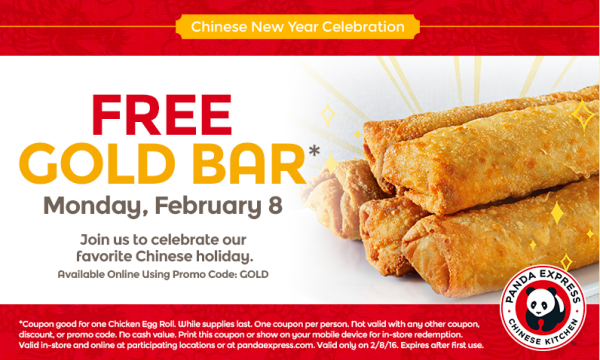 Panda Express is offering a Free Gold Bar on Monday February 8th. Show this coupon your mobile phone – or print it here. You can also get this deal online with the coupon code: GOLD at checkout. I'm all about easy these days with still trying to save money! It's your last chance to grab a Valentine's Basket for the ones you love! 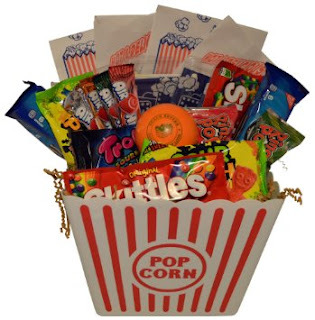 Check out this Ultimate Movie Night Gift Bundle Care Package, Easter Basket, Valentines Day with Popcorn, Candy and Cookies for ONLY $36 - hurry this one is almost sold out. Head over HERE and browse around for hundreds of ideas! Trying to eat better or Paleo friendly and don't know where to begin for this fun eating appitizer day - called SuperBowl? We're smoking some ribs and wings that I can't wait to sink my teeth into! Here's a great recipe for Crispy Smoked Chicken Wings and for Buffalo style, just toss in Franks Hot Sauce! -Place chicken wings on smoker rack in a single layer and smoke until skin is golden brown and shiny, about 1 hour. Turn the wings once halfway through smoking. -Grill wings over medium heat until crisp and cooked through, about 5-10 minutes. -Garnish with lime wedges and serve with your favorite dipping sauce. NOTE: If you don't have a smoker, you can smoke the wings on the grill. Add a pan of wood chips and smoke the wings over indirect heat on a gas or charcoal grill. Can't have wings without ranch - right? Here's a healthier / paleo friendly version. This is my favorite recipe - you'll find several out there and I've probably tried them! Best with a Smart Stick Blender! I LOVE this deal, because I LOVE making gift baskets! 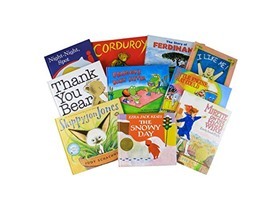 Check out this Random House Classic 10 Pack Hardcover Childrens Essential 1st Library for $29.99 (Retail $168.90). Today ONLY - Walgreens is offering a FREE 8x10 Photo Print with code FREE8X10FEB at checkout. Plus you can opt for Free pickup. Today ONLY get organized in your garage with this Rubbermaid FastTrack Garage Storage System All-in-One Rail &amp; Hook Kit, 5-Piece for $27.99 (Retail $39.11). 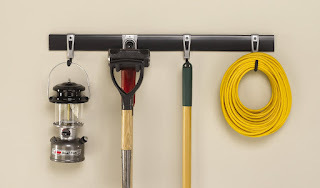 Whether you want to build an entire garage storage system or just get a little more organized, the FastTrack All-in-One Rail and Hook 5-Piece Kit is an easy way to get started. This kit adds valuable storage space to any garage and assembles in minutes with common household tools.